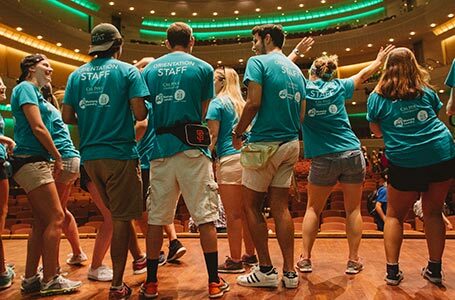 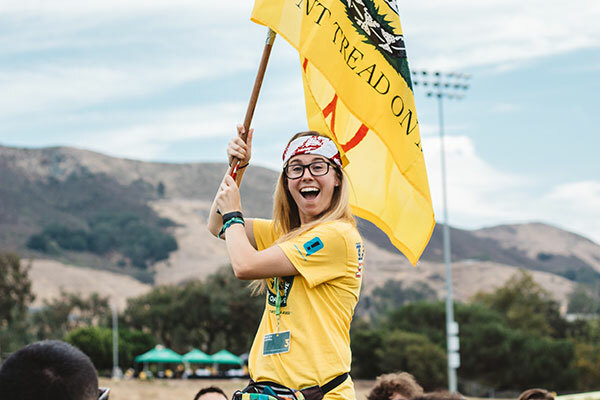 Apply to be a WOW Leader! 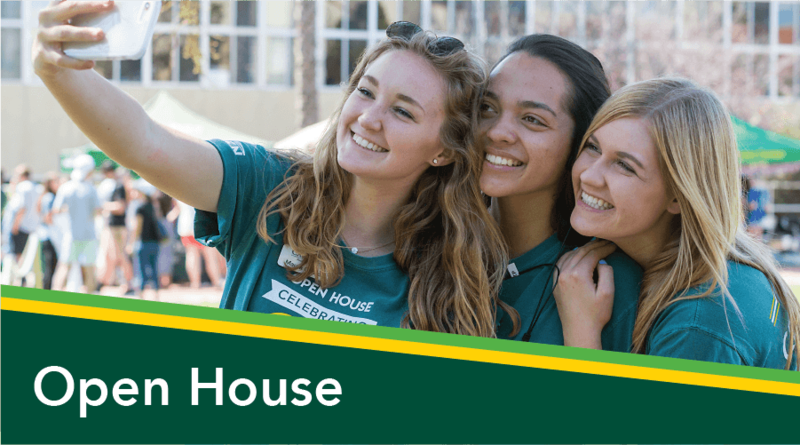 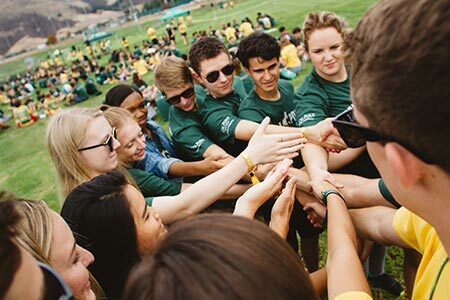 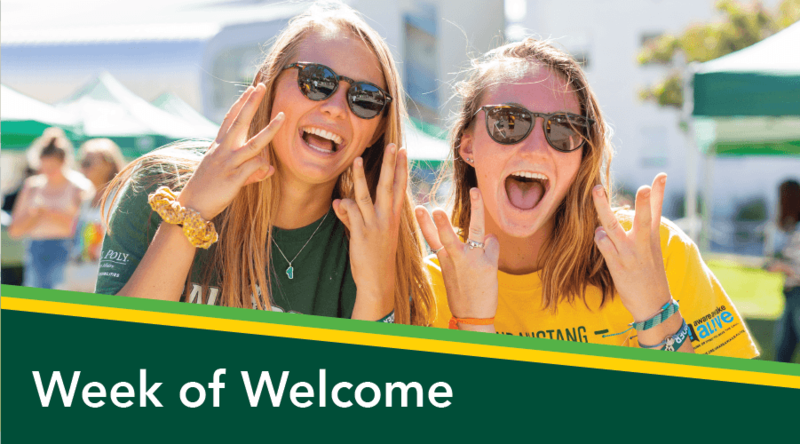 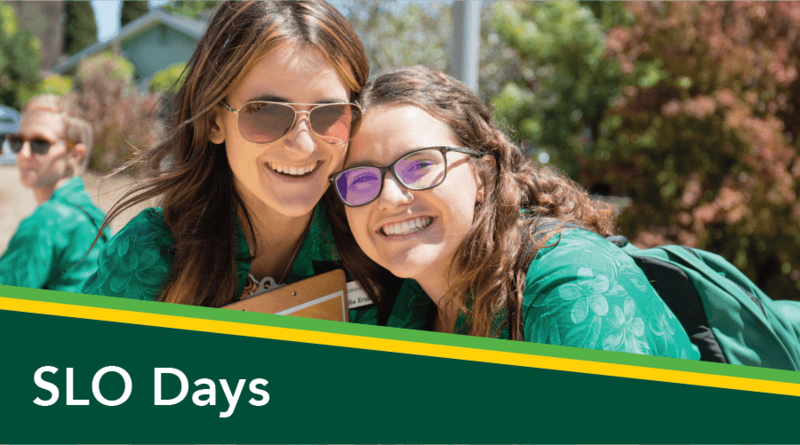 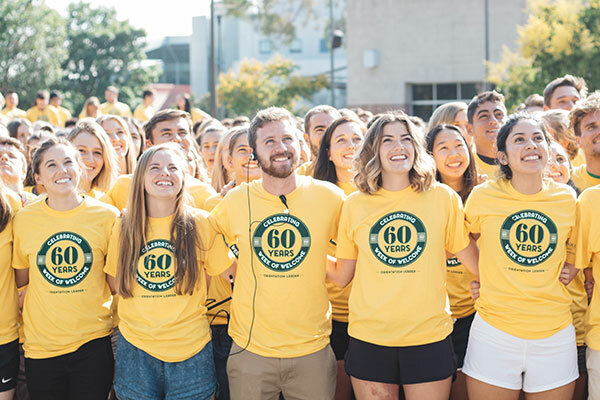 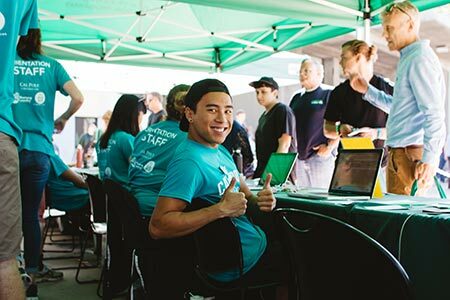 Want to be a huge impact on new students, Cal Poly, and the San Luis Obispo community? 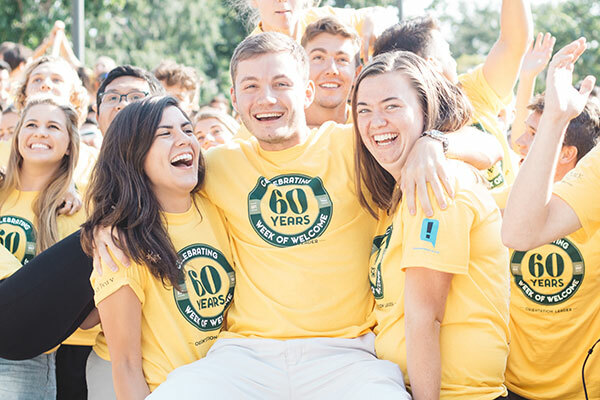 Apply to be a WOW Leader today! 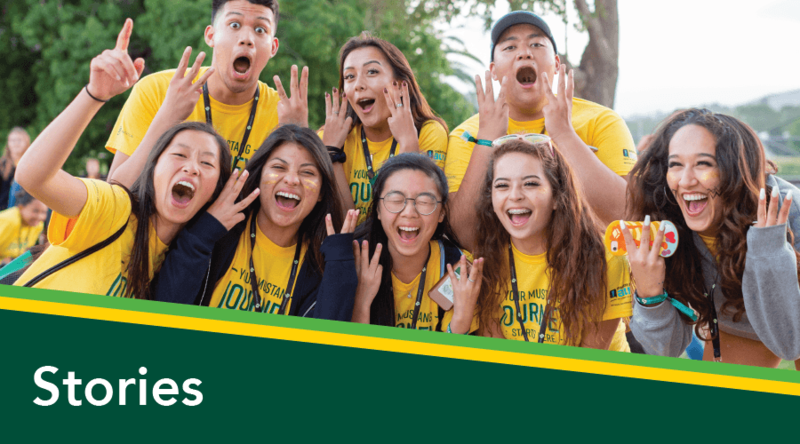 Click here for more information about our application, available March 1!